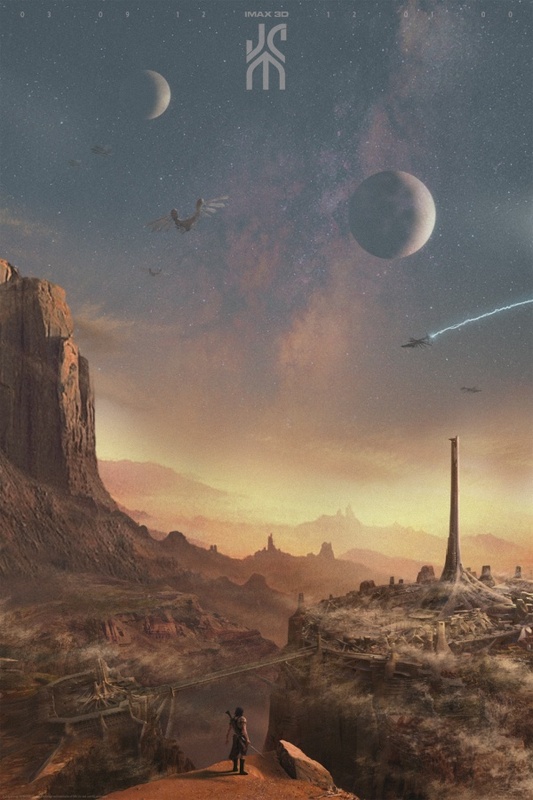 With only a few days till John Carter hits theaters Disney has released a full scene from the film as a last ditch effort to get folks on board. The above clip features no Martian footage but rather centers on Carter’s life before he’s transported to Barsoom. Early reviews of the film have begun to pour in with mixed to positive reactions. I remain pretty excited to see it for myself and hope to post a review on MovieVine sometime this Saturday. The film is based on Edgar Rice Burroughs’ A Princess of Mars and details the adventure of John Carter, a Confederate American Civil War veteran who is inexplicably transported to Mars (called “Barsoom” by it’s inhabitants). While there he takes part in a conflict between two waring Martian tribes and falls in love with the Martian princess. The film stars Taylor Kitsch (Friday Night Lights) as the titular character and is directed by Andrew Stanton (WALL-E, Finding Nemo). Just to remind you all, Disney is hosting a special giveaway for those checking out the film in IMAX 3D. Prints of the poster below will be handed out to the crowds attending the midnight IMAX release of John Carter. The poster is pretty damn spectacular, and I certainly wouldn’t mind having a copy to hang on my wall. John Carter hits theaters and IMAX this Friday. Comments for Check Out A Full Scene From “John Carter” are now closed.